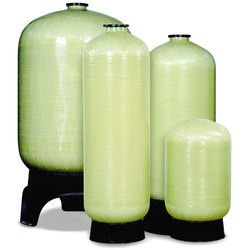 Manufacturer and Supplier of a wide range of products which include Spare Parts and Accessories such as Activated Carbon, Ion Exchange Resins, Coarse Diffuser, Fine Bubble Air Diffusers, Pumping Solutions, FRP Vessels and many more items. 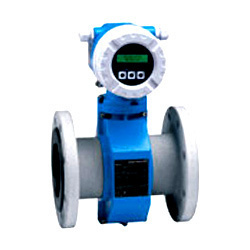 We are well known enterprise instrumental in manufacturing and supplying supreme quality Flow Meter. 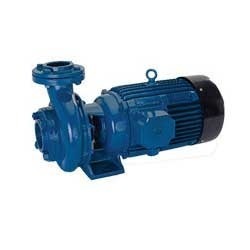 Our offered meters are widely used in measuring flow of effluents in major water treatment and sewage treatment plants. These flow-meters being highly efficient and superior finished, are manufactured by using fine grade raw materials and advanced machinery. Moreover, we supply our offered flow meters in defect proof packaging at relatively low market rates. 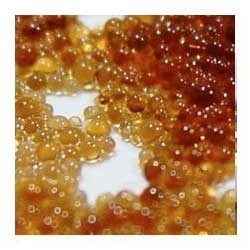 Helped by our knowledgeable personnel, we are indulged in presenting an elite array of Ion Exchange Resins. The resins presented by us are processed under the command of personnel in accordance with the standards of the industry and so for the reason highly valued across the market. All these resins are examined on numerous parameters of quality, before the final delivery. We have in store for our clients Coarse Diffuser that are appreciated for their durable and reliable features. The range is manufactured in various specifications to suit variegated needs of our clients. Our professionals ensure that the products are tested on various attributes before these gets delivered to the clients. Fine Bubble Air Diffusers are a pollution control technology used to aerate waste water for sewage treatment. They produce a plethora of very small air bubbles which rise slowly from the floor of a waste water treatment plant or sewage treatment plant aeration tank and provide substantial and efficient mass transfer of oxygen to the water. With the assistance of skilled and dedicated professionals, we offer our clients wide range of FRP Vessels. FRP Vessels are ideal for residential and commercial water treatment applications that require flexibility without leakage. Offered products are highly acknowledged among our clients due to their superior quality and effectiveness. Additionally, these can be availed at market leading prices. 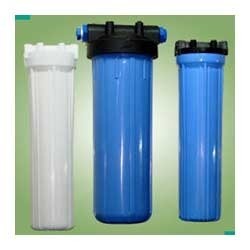 We manufacture and supply the superior quality of Micron Cartridge Filters. These filters are essentials end filters. These are used to get a super clarity & extra sparkle to water that is already filtered by a conventional sand filter. 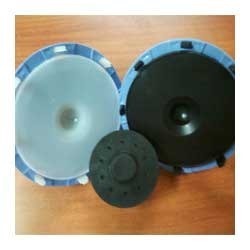 The impurities which are escaped untrapped in sand filter are easily separated in these filters. 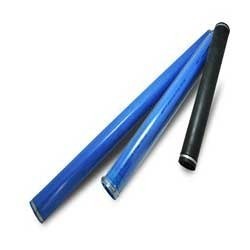 These filters are applicable in various industries in order to achieve high standards of quality of the finished products. It is of great help in research activities in laboratories, hospitals marine & microbiological research organizations. 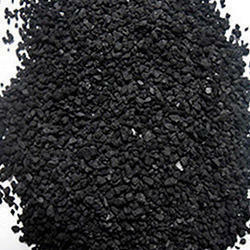 With our years of understanding and skills in realm, we are betrothed in presenting an extensive collection of Activated Carbon. 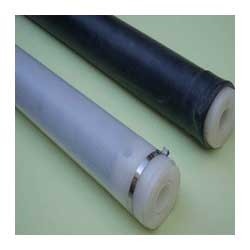 These products are finely prepared under the direction of skilled personnel by making use of available technologies and optimum grade material. We make sure purity, effective usage and reliability of our products. These products are also accessible with us in modified sized packaging. Working at par with industry superiority, we have been betrothed in working as a known provider of Pumping Solutions. In order to be in tune with the varied necessities of the patrons, we have been presenting the products in modified stipulations. All the products are properly tested on numerous quality restrictions prior making the final dispatch. Looking for “Spare Parts and Accessories”?